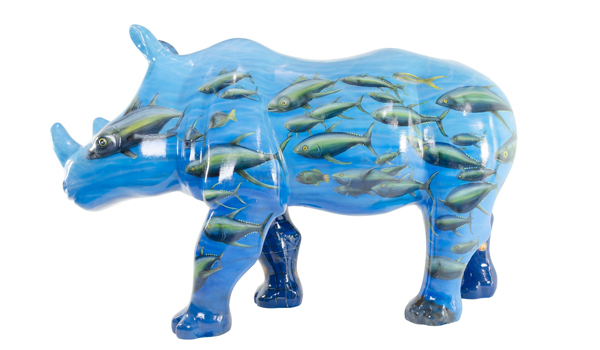 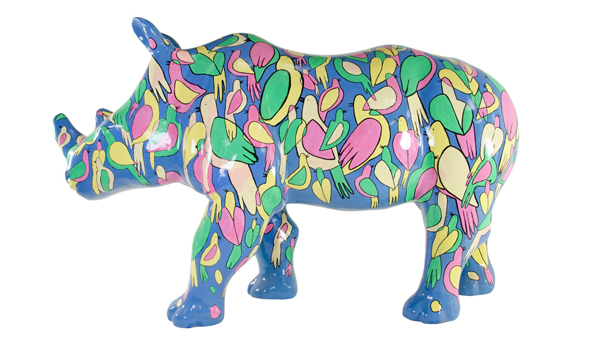 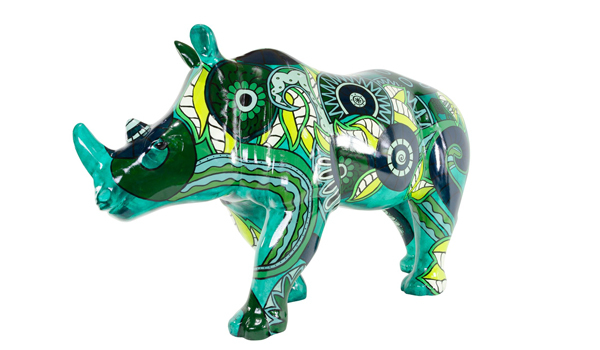 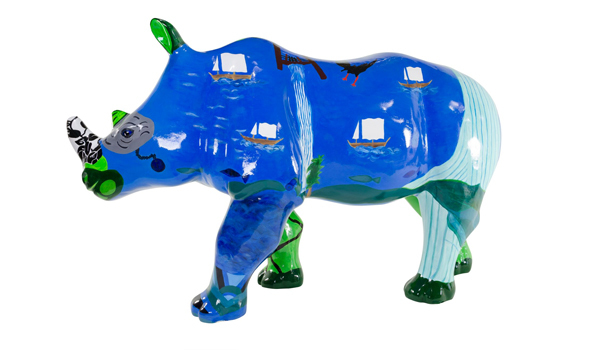 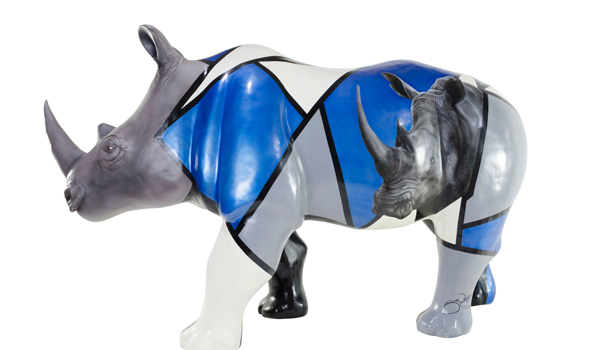 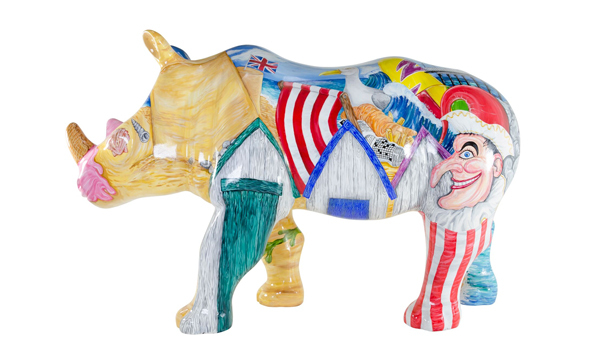 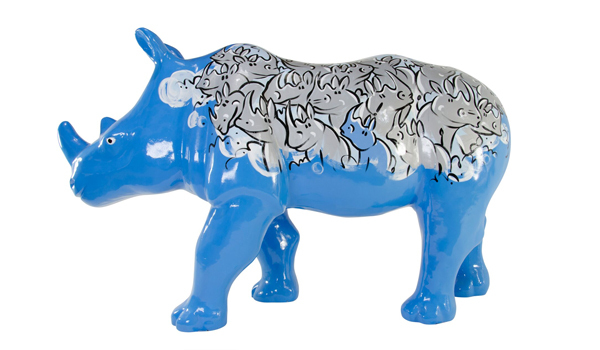 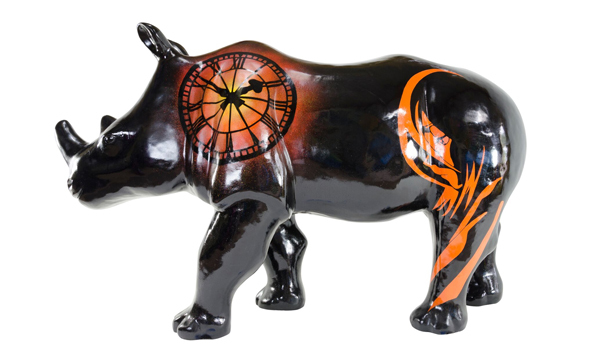 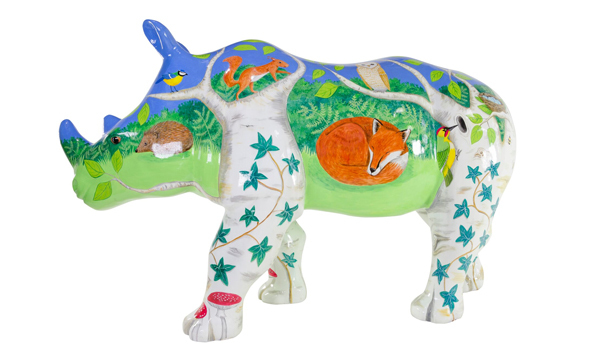 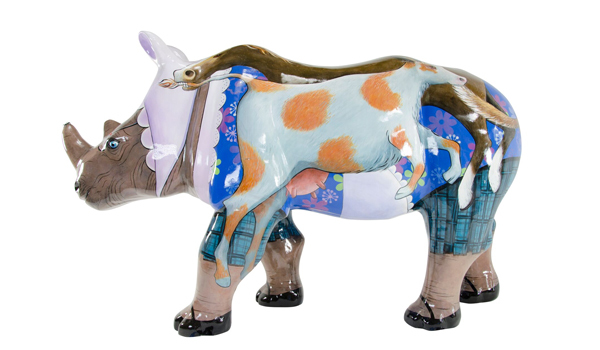 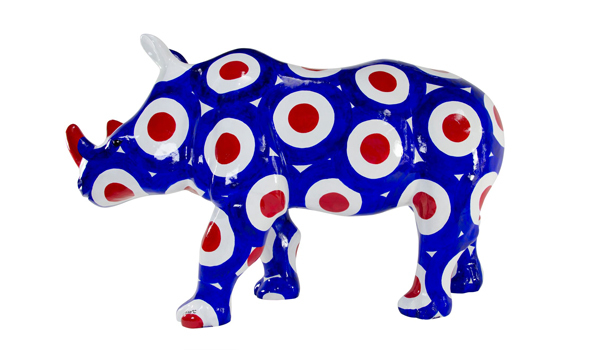 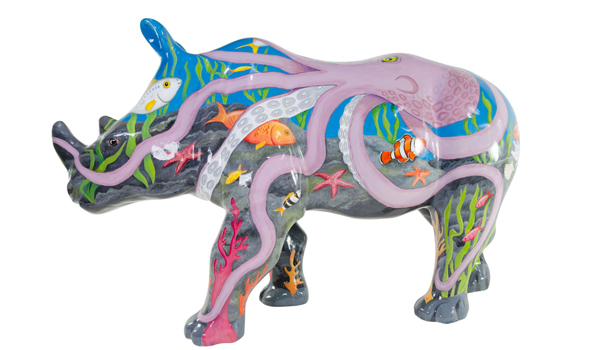 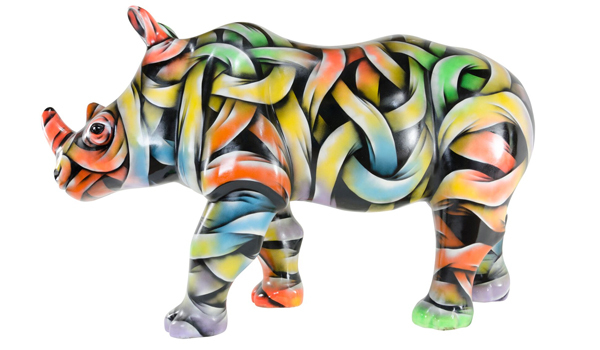 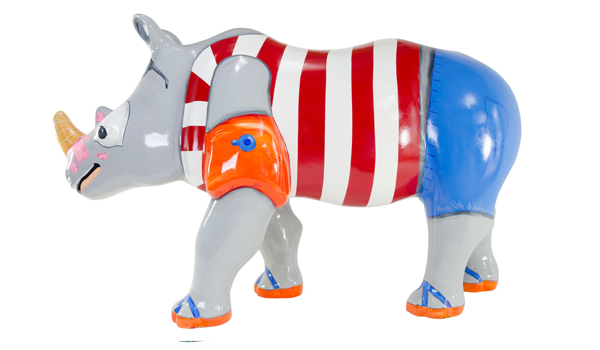 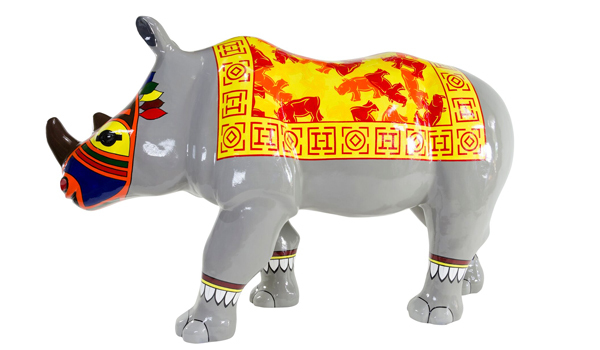 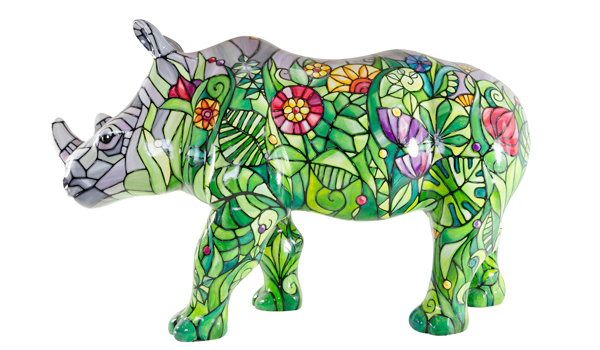 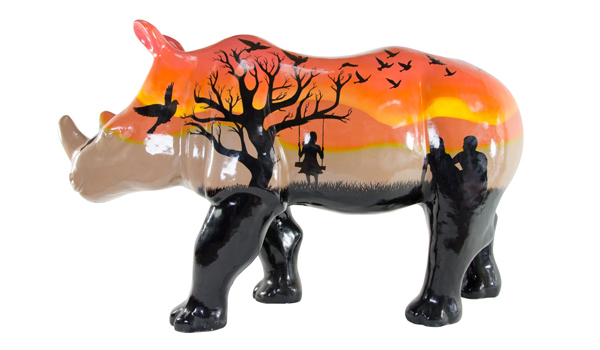 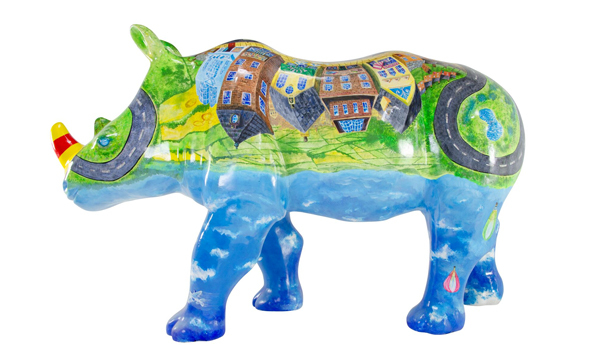 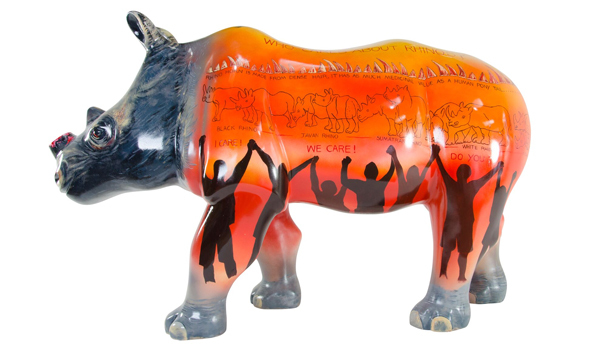 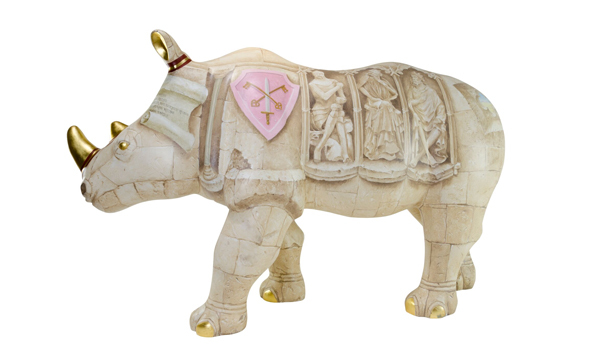 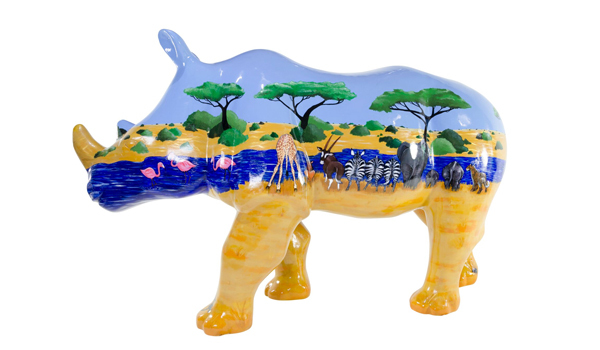 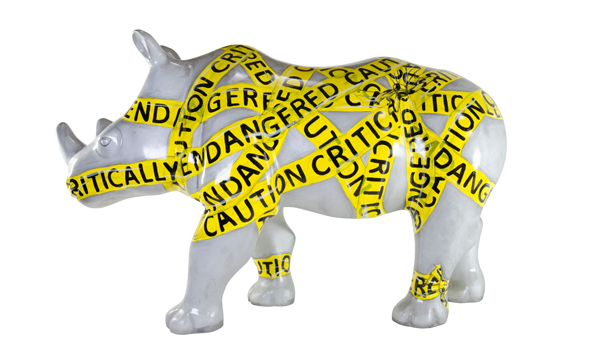 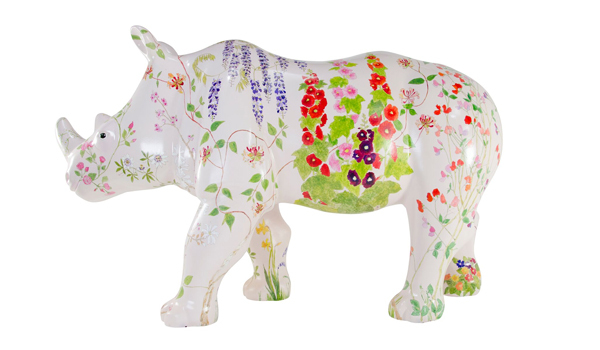 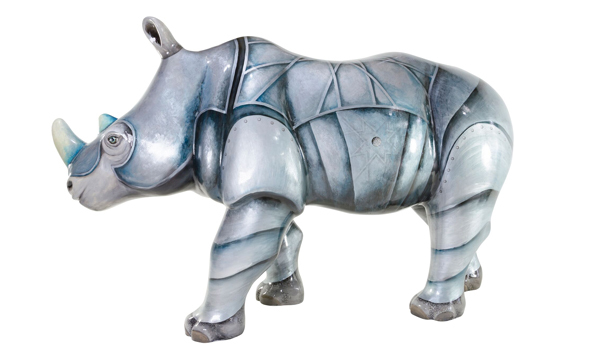 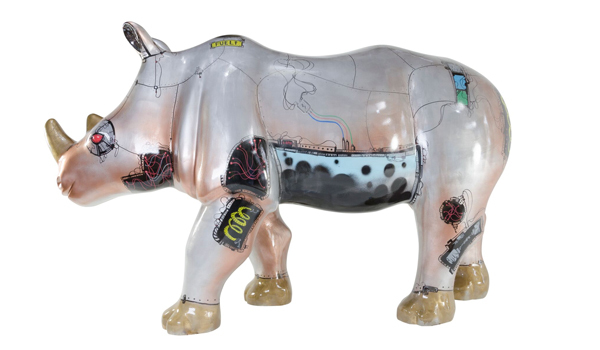 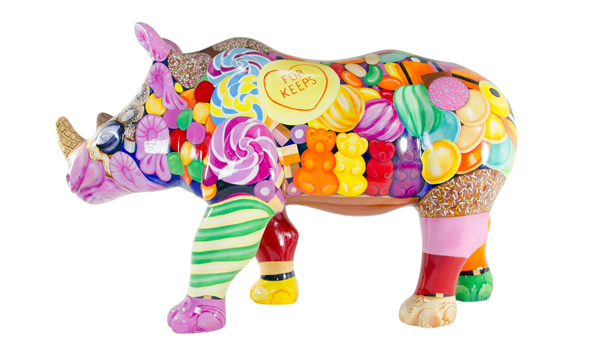 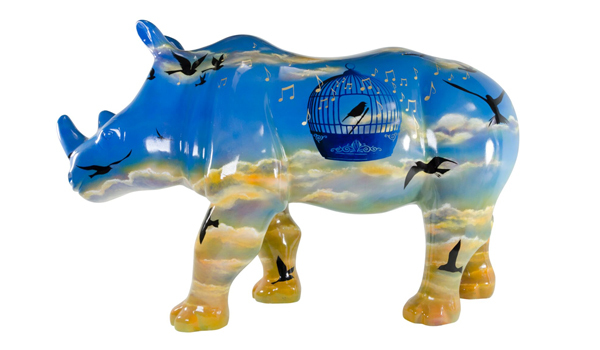 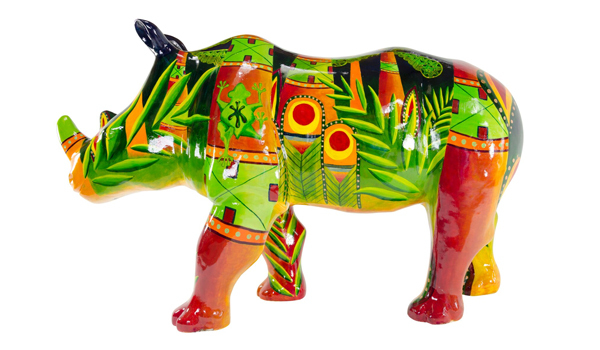 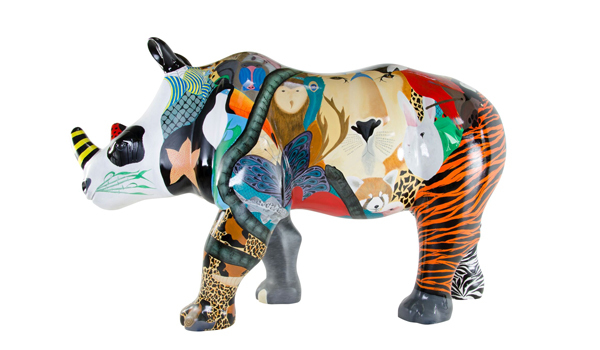 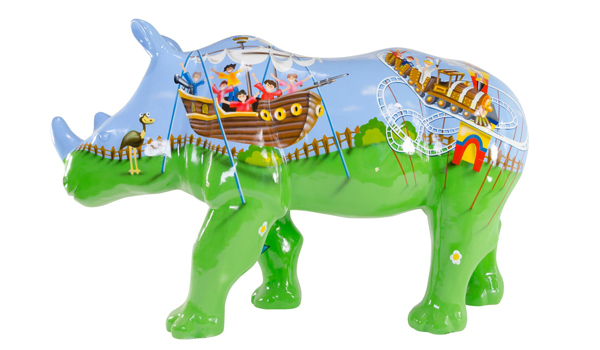 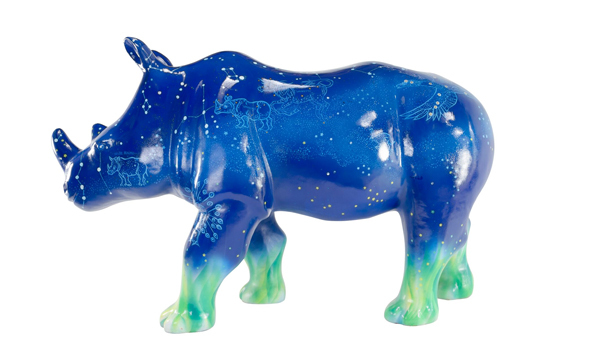 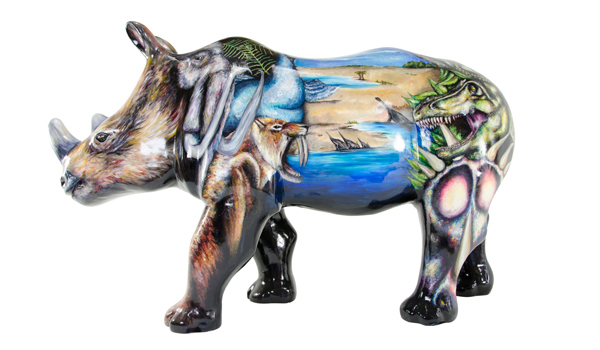 The Great Big Rhino Project has really brought out the best in artists. 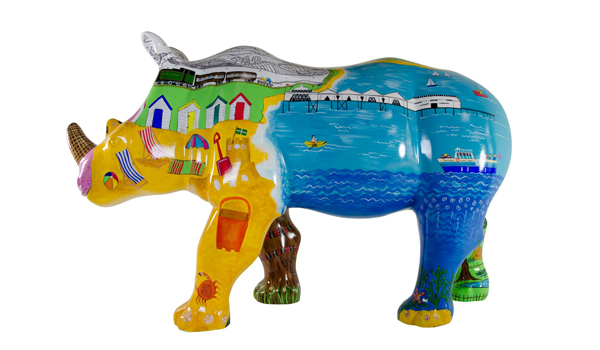 Creative talent from across the South West and beyond responded with enthusiasm. 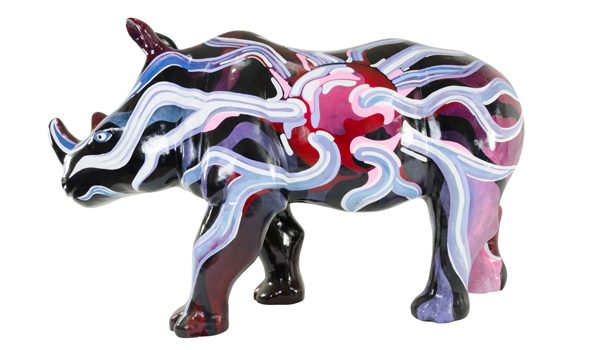 Artists came with a wide range of experiences and backgrounds. 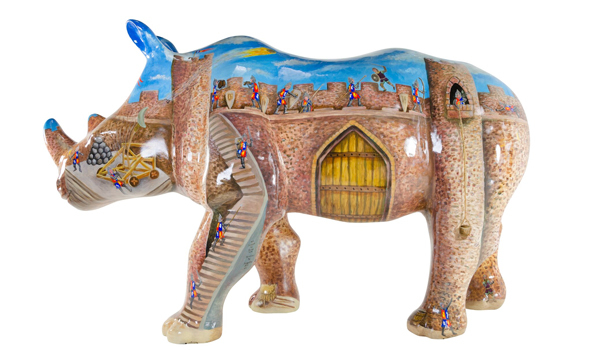 Seasoned professionals, accomplished amateurs, set-designers, film-makers and graffiti specialists all wanted to take part in this project. 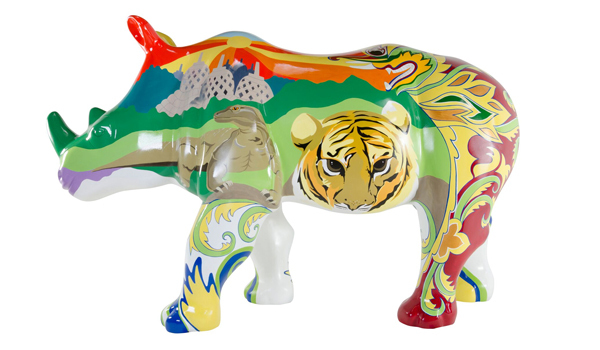 The result is a dazzling display. 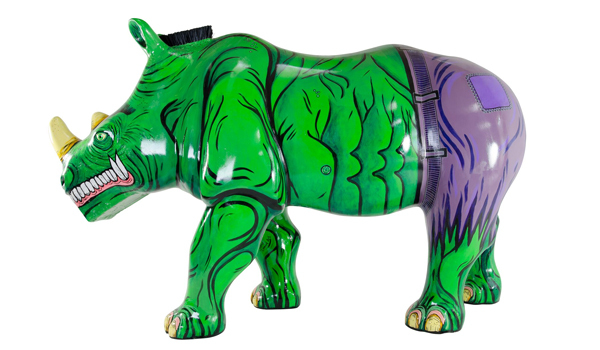 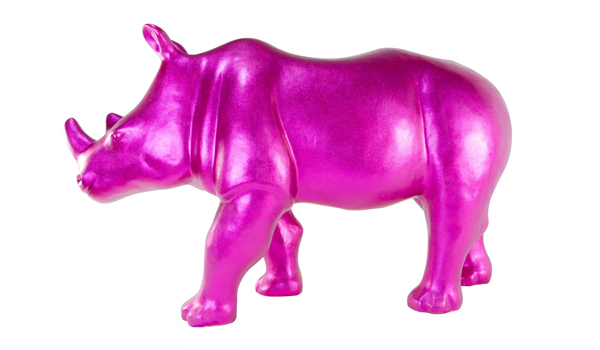 The rhinos start out all the same and end up as just about anything you can imagine. 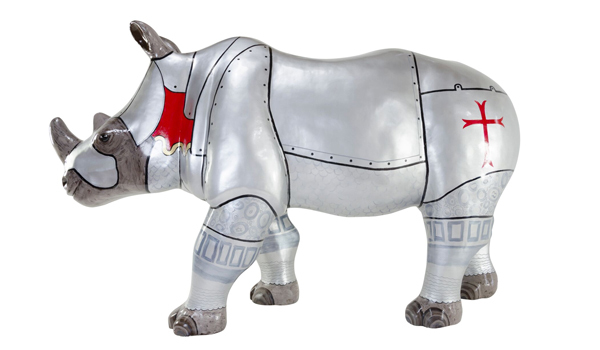 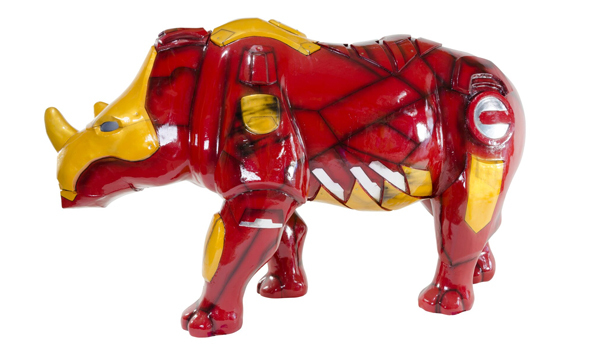 As dinosaurs, as superheroes, as holiday-makers or as three-dimensional fine art canvasses. 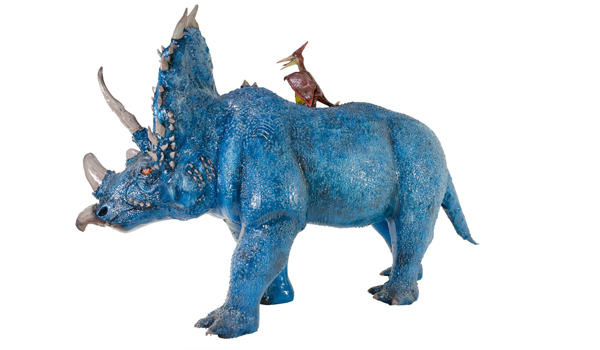 The thing they have in common is imagination.